The major acquisition wheel keeps on turning – and this time it’s American International Group, Inc. (AIG) in the driving seat. The leading global insurer has today announced its acquisition of Glatfelter Insurance Group (Glatfelter), one of the largest privately-owned insurance brokers in the US with more than 500 associates serving 30,000 clients across the US and Canada. Terms of the transaction were not disclosed. Glatfelter is headquartered in York, Pennsylvania, and is known for providing services for specialty programs and retail operations. 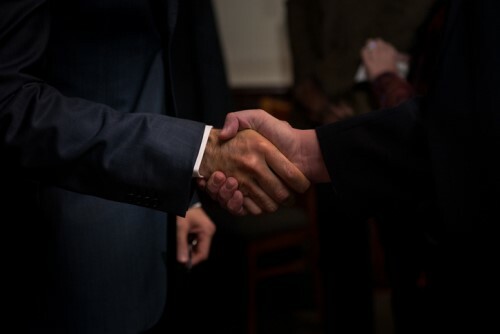 According to an AIG announcement, the acquirer hopes to capitalize on Glatfelter’s high-quality program underwriting capabilities in AIG’s general insurance business. AIG’s CEO of General Insurance, Peter Zaffino, has worked closely with Tony Campisi, CEO of Glatfelter for many years. Zaffino said he admires Glatfelter’s “differentiated value for clients, high client retention, collaborative culture and impressive in-house technical capabilities,” adding that he hopes the addition of Glatfelter will “accelerate the strong underwriting culture” at AIG General Insurance. Upon closing the deal, Campisi will report directly to David McElroy, the incoming CEO of AIG General Insurance’s Lexington business. The transaction is expected to close in the fourth quarter of 2018, subject to customary closing conditions and regulatory approvals.